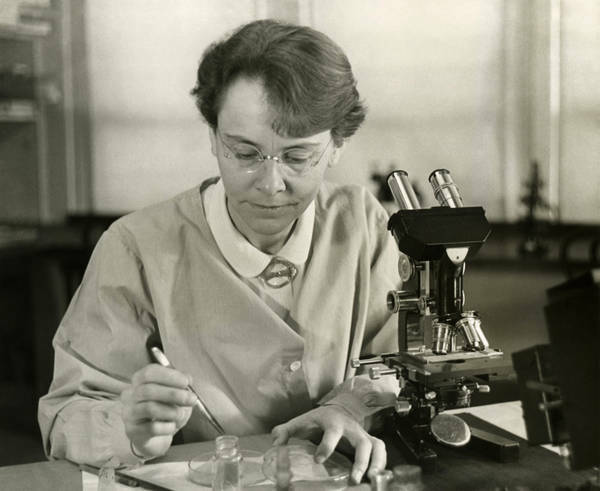 Barbara McClintock looks like a loner, but she really wasn’t alone. Who supports you? Who keeps you strong? In America we have this myth of individualism. That people who achieve great things–or even small things–do it alone, without help from anyone. I don’t believe that myth. I think we all have someone who tells us, “Yes, you can. 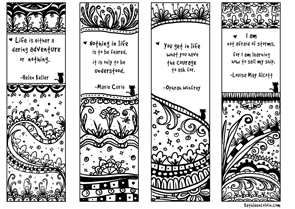 You can do this.” And whether they speak words or just show you…it’s still telling you. Although I admired her belief in herself, I wondered how she got to be so strong. So I started digging. And I found something that made sense. So that’s how she could stand alone after that 1951 lecture. Because she wasn’t really alone. She had friends. I have my husband, my sister, and some extraordinary friends. Who supports you?